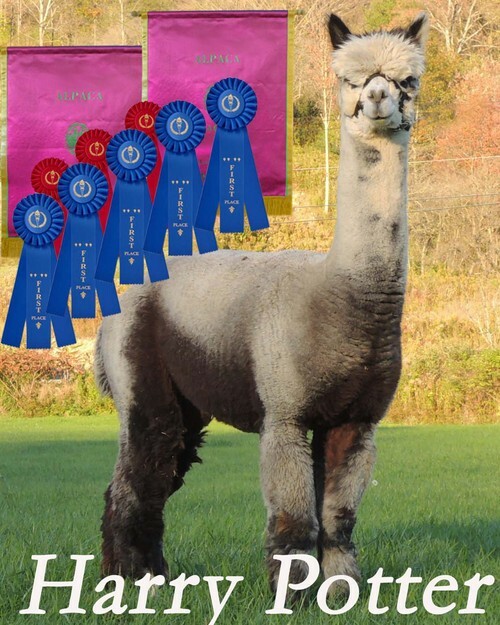 100% of our DAMS are SHOW WINNERS - or have produced SHOW WINNING Cria - Many are CHAMPION or BLUE Ribbon. 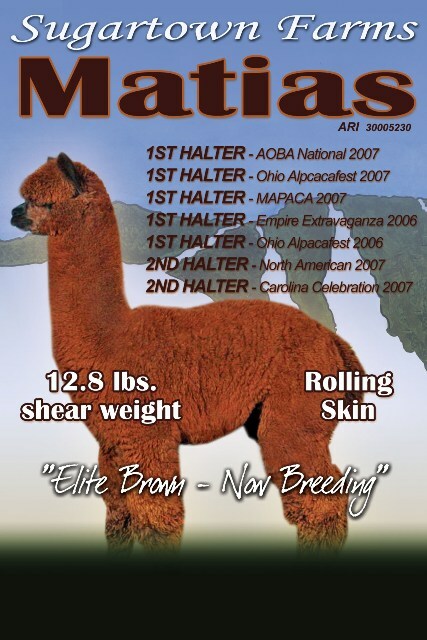 With a 15 Year Focus on results in both our TOP and BOTTOM lines, SUGARTOWN FARMS has established a leading breeding program. We are located in Western New York - one hour south of Buffalo in the picturesque ski Village of Ellicottville, called the "Aspen of the East" by Ski Magazine. 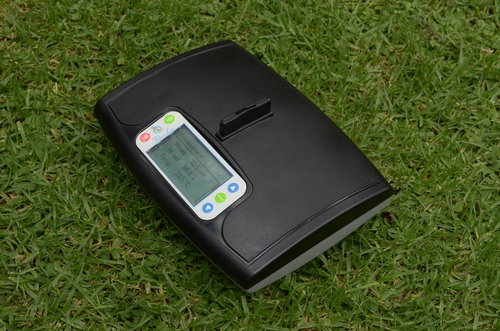 SUGARTOWN FARMS is an Authorized Distributor of the FIBRELUX MICRON METER. We can typically ship same day. Major Credit Card or PAYPAL accepted. 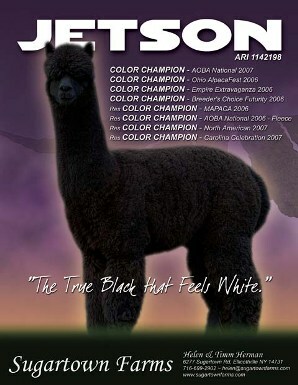 100% of our DAMS are SHOW WINNERS - or have produced SHOW WINNING Cria - 50% of these wins are CHAMPION or BLUE Ribbon.